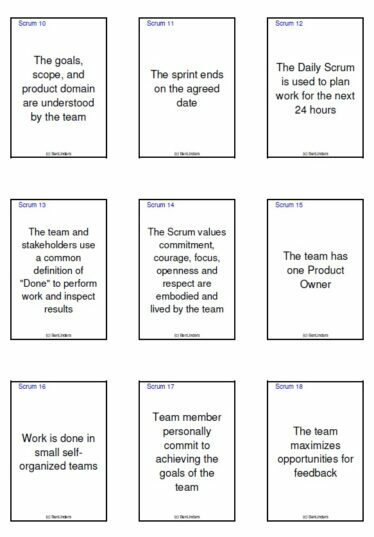 The Scrum Expansion Pack is a PDF with images for 39 cards with statements and playing instructions covering Scrum principles and practices. 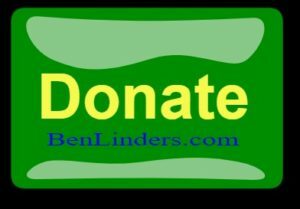 It has been developed by Ben Linders. This pack should be used together with the Agile Self-Assessment Game. 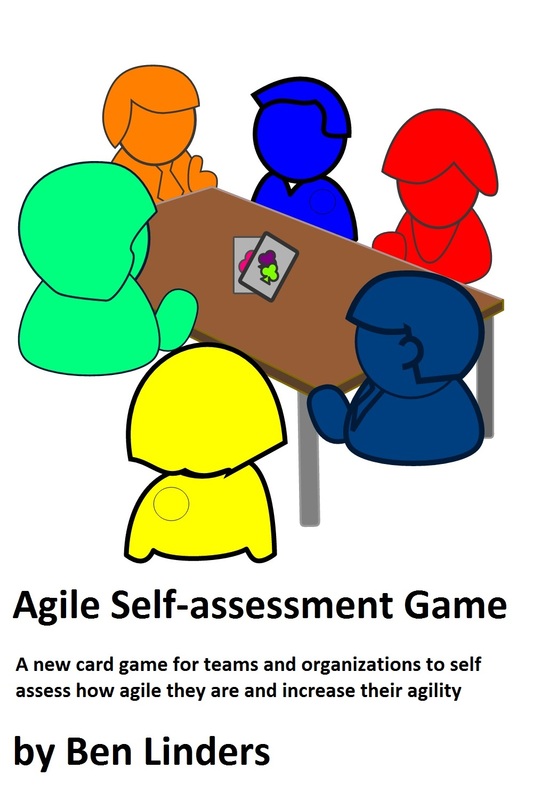 The pack and game can be used by teams and organizations to self-assess their agility. 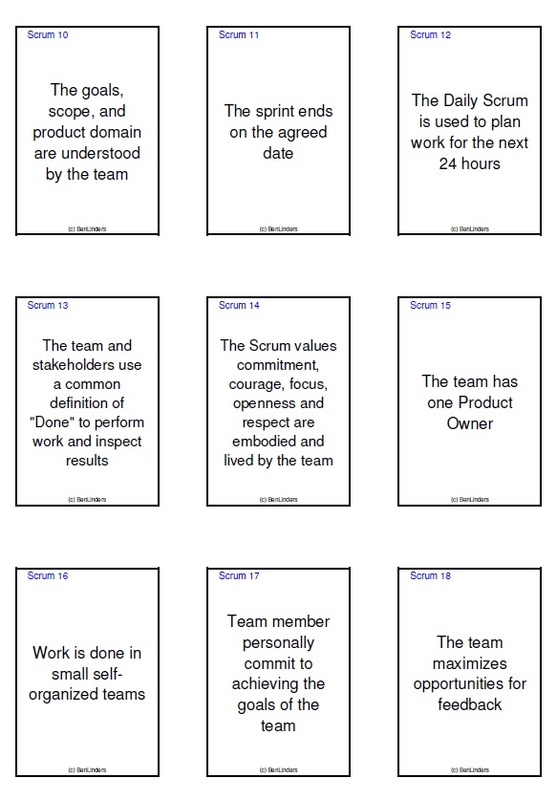 The basic game consists of 52 cards with statements on applying agile practices. This expansion pack provides an additional 39 cards specifically for Scrum teams and organizations implementing Scrum. 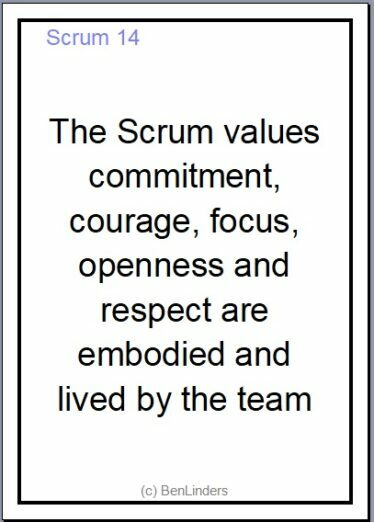 Playing the game enables teams to reflect on their way of working and agree upon the next steps for their agile journey. With this game, they can discover how agile they are and what they can do to increase their agility to deliver more value to their customers and stakeholders. 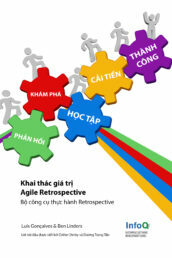 There are no best practices, only good practices in context. 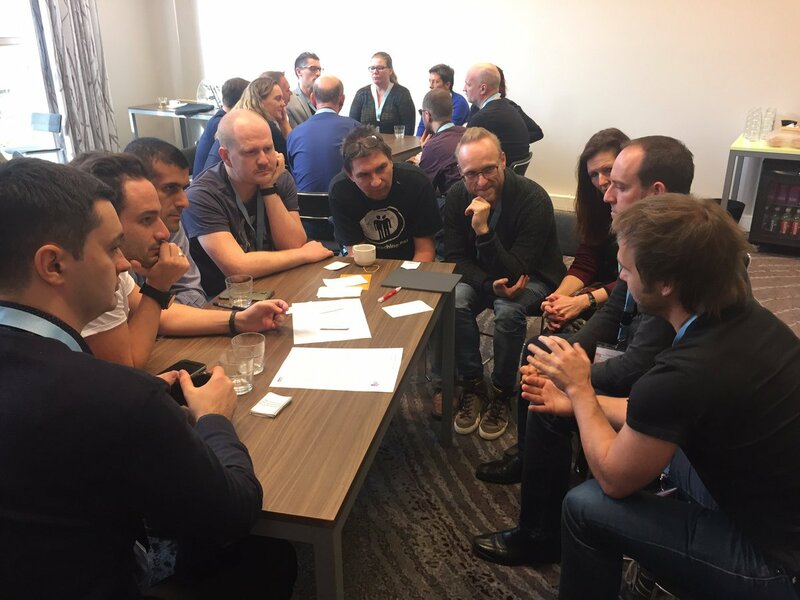 When you’re on an agile journey you will need to adjust along the way and decide which practices you want to apply, improve, or abandon. The Agile Self-assessment Game helps you to do this, and more. 3.0: Fully revised. New format, easier to produce cards. 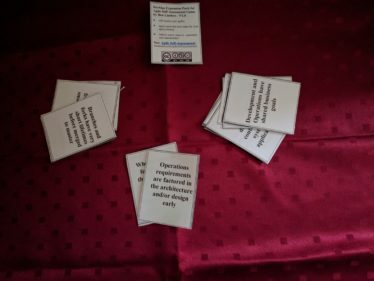 Cards have been tagged and numbered.